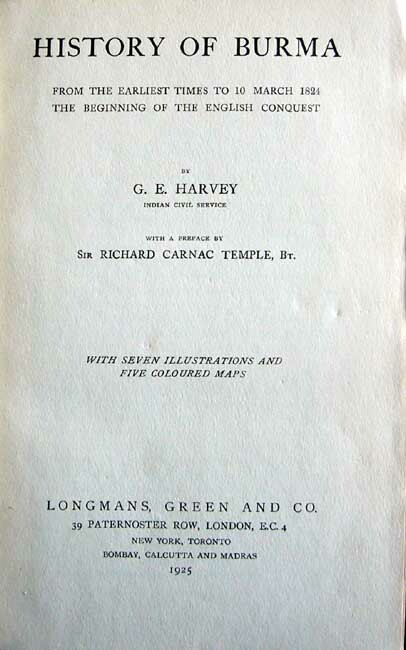 T h e B u r m e s e L i b r a r y. 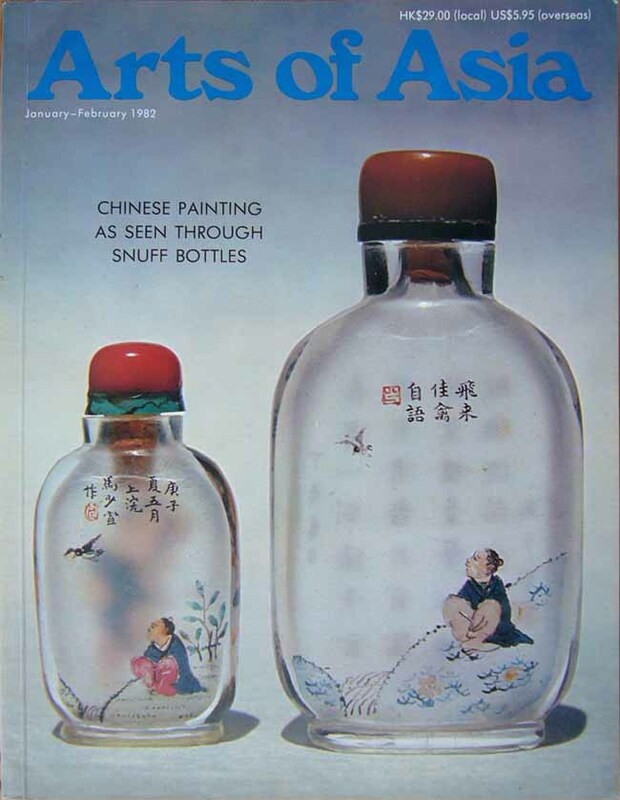 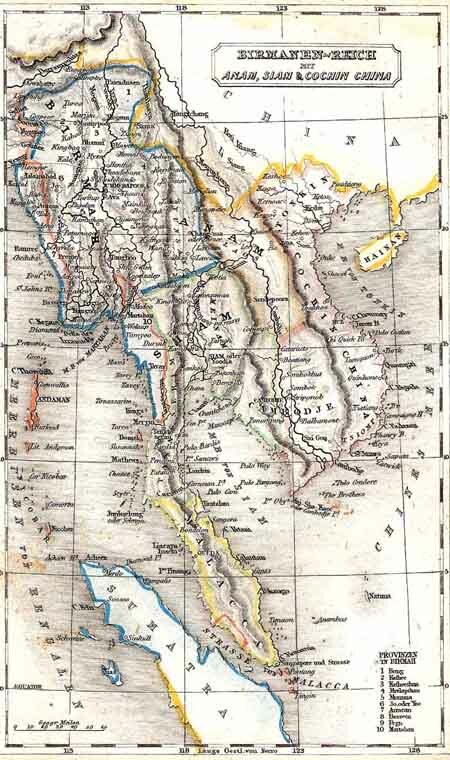 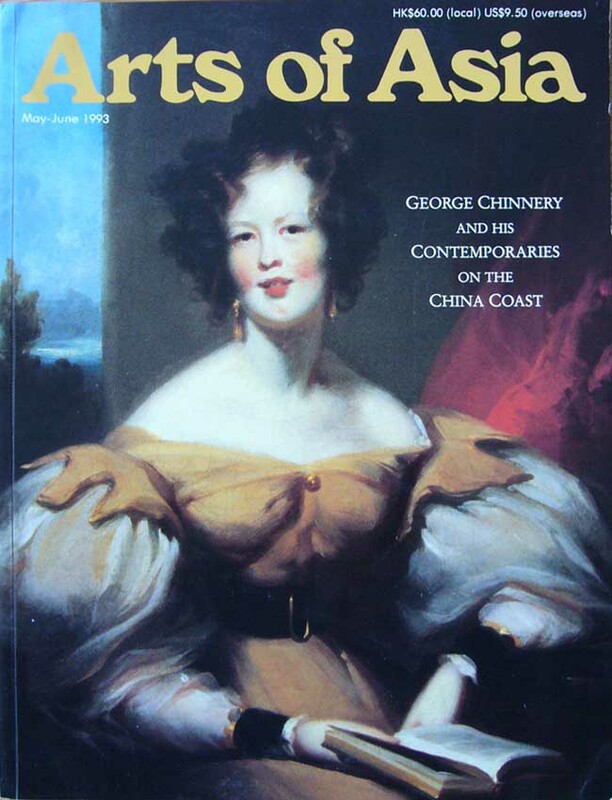 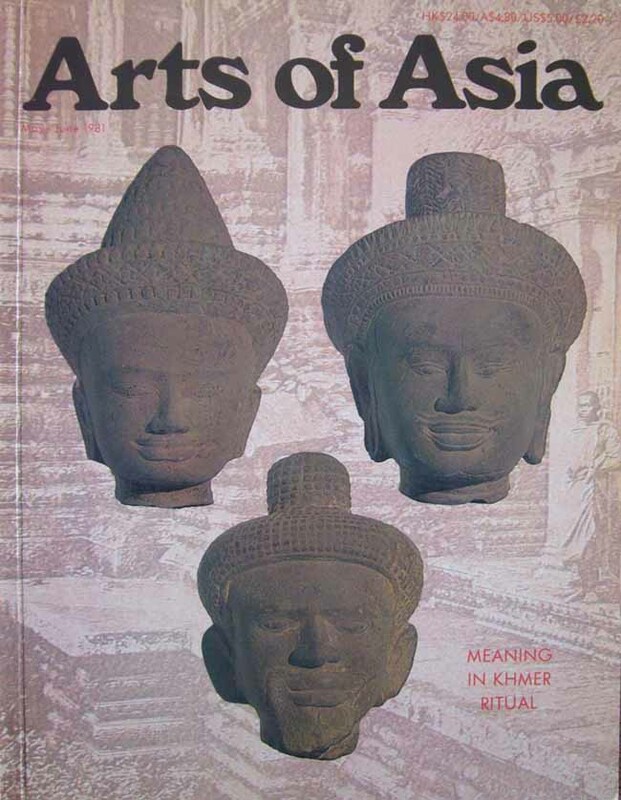 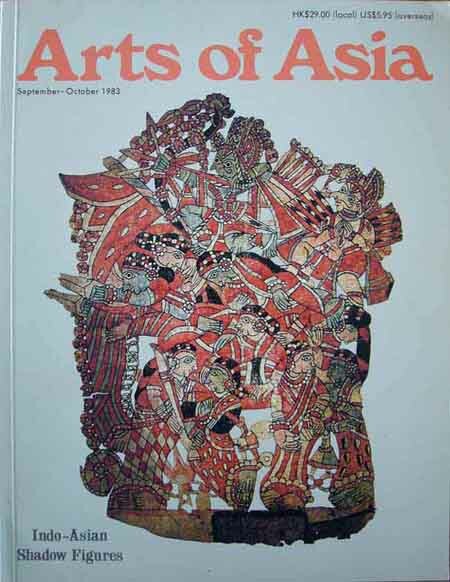 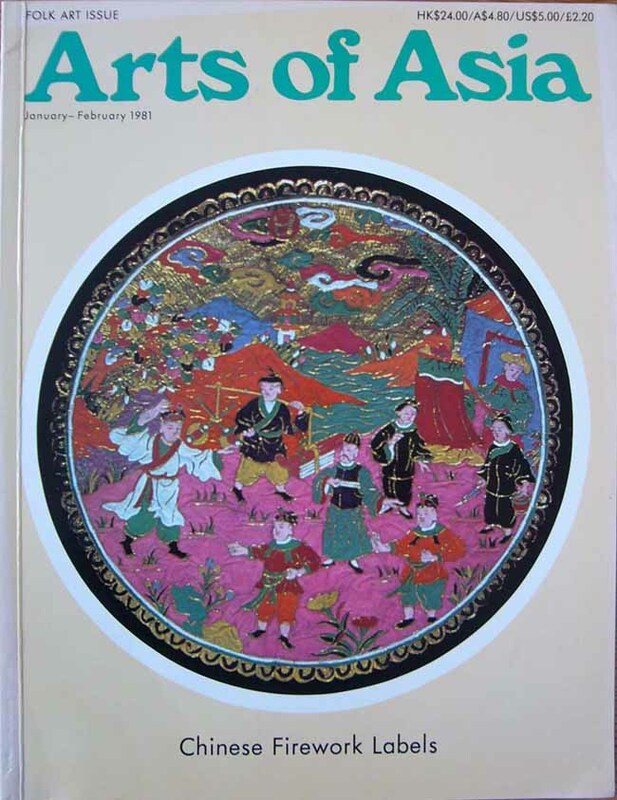 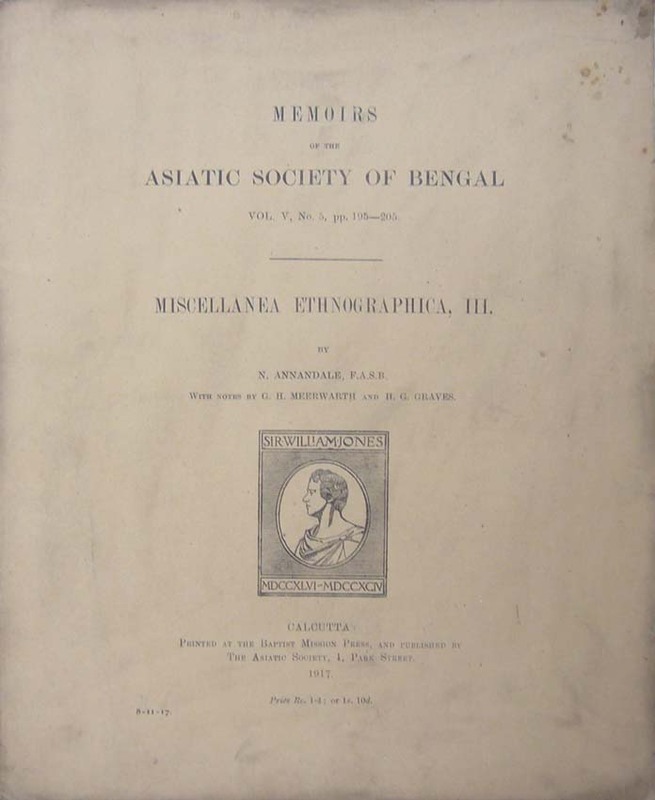 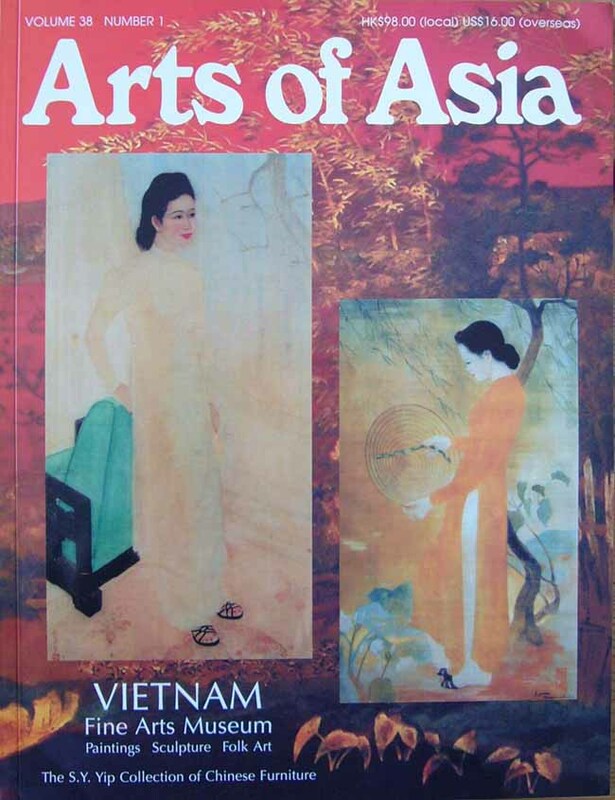 Used and out of print books and magazines on Burmese history and Asian art. 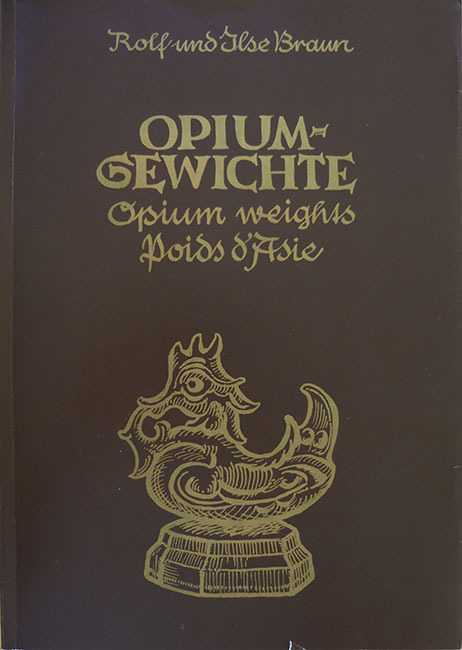 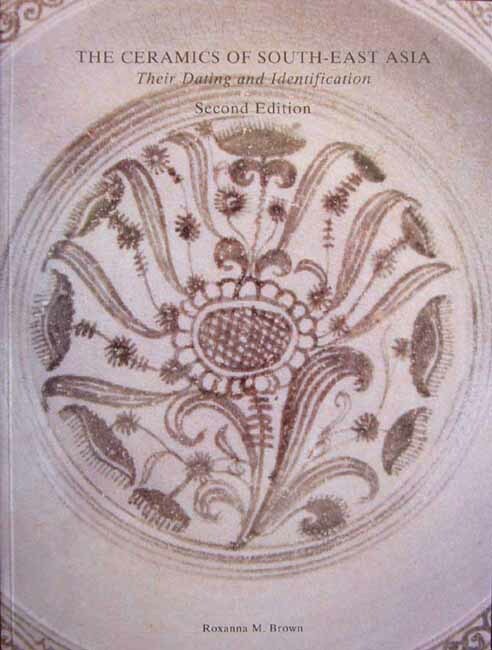 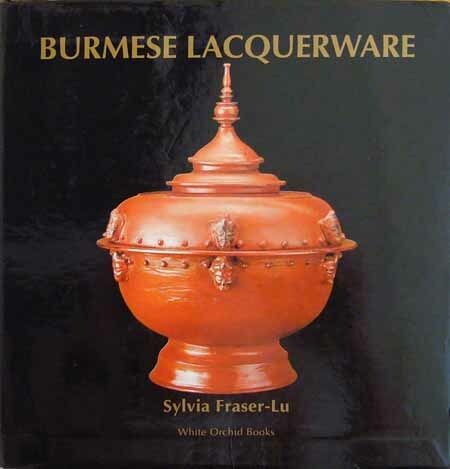 With the latest publication about the "Opium Weights"
"Opiumgewichte / Opium weights / Poids d'Asie"
"Burmese Crafts - Past and Present"
ARTS OF SIAM AND BURMA, 1775-1950"
Size: 313mm x 240mm x 37mm, 245 pp. 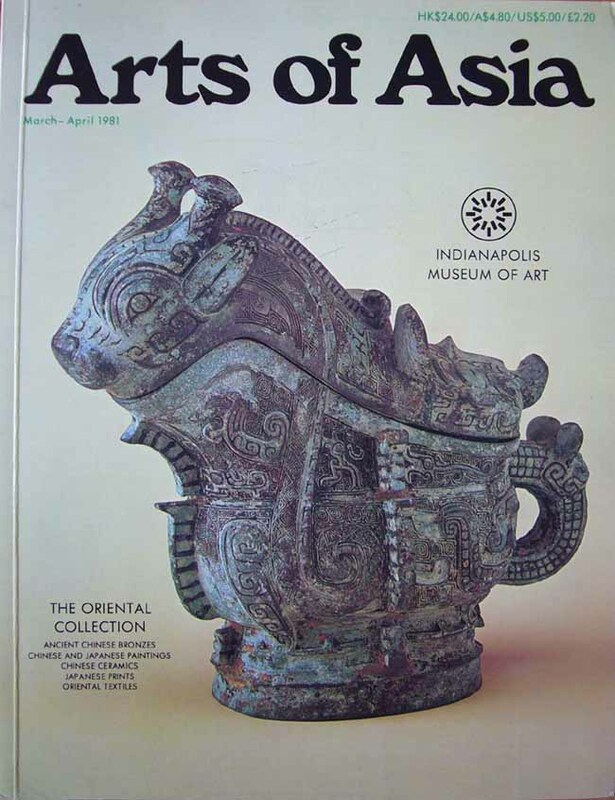 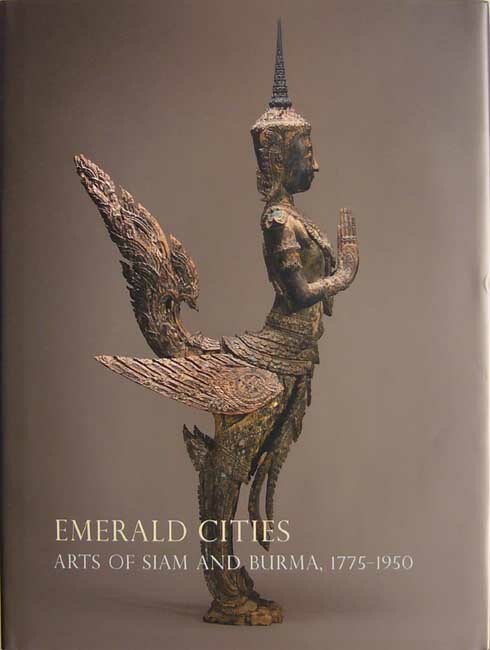 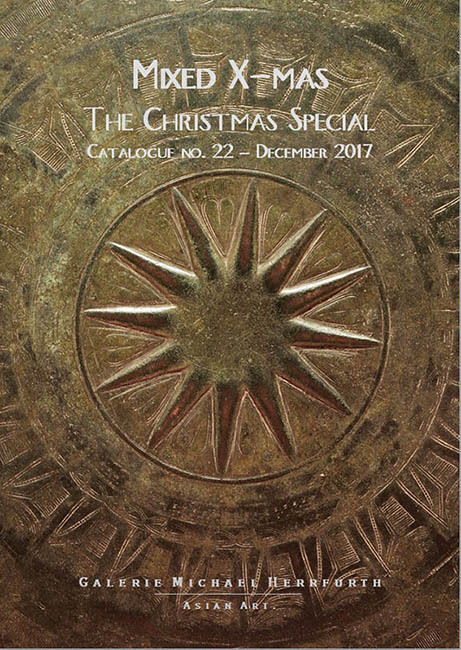 This lavishly illustrated catalog of artworks from Thailand and Burma provides an introduction to one of Asia's richest and least known artistic traditions. 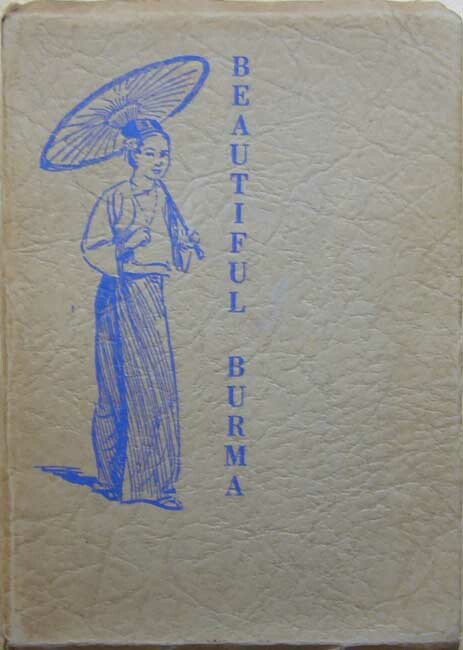 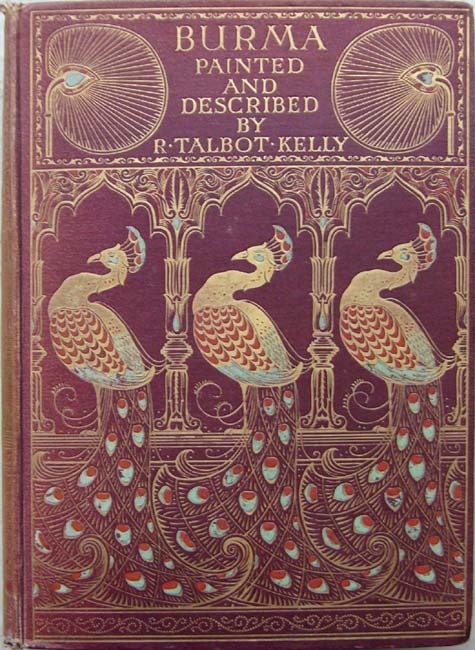 rare 1st Edition 1925, Longmans, Green and Co.
with an old booksellers sticker "SMART&MOOKEDUM, Rangoon"
The standard work on Southeast Asian ceramics. 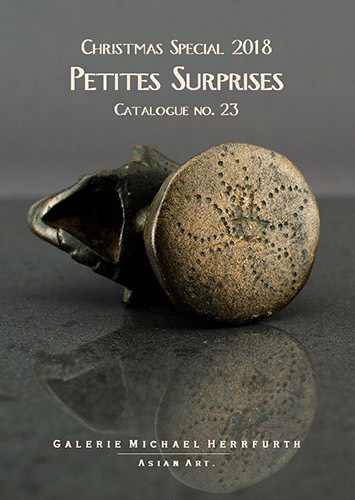 Size: 277mm x 254mm x 19mm, 224 pp. 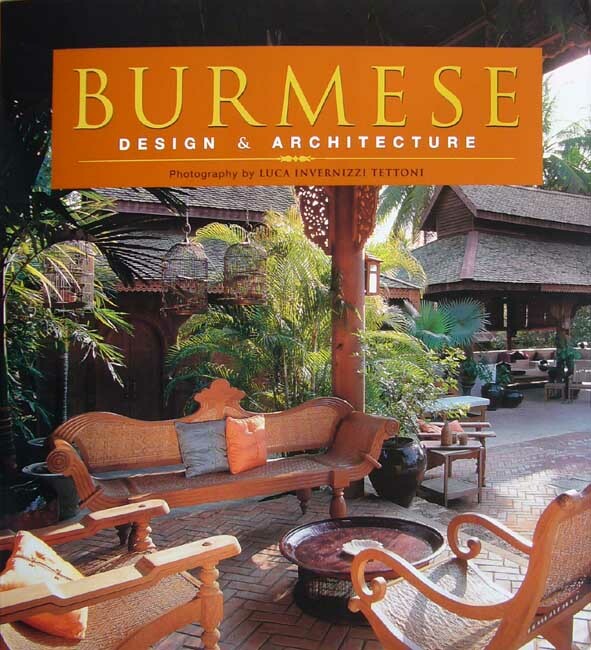 "Burmese Design & Architecture" takes an in-depth look at the entire span of Burmese design, from arts and crafts to both religious and secular architecture. 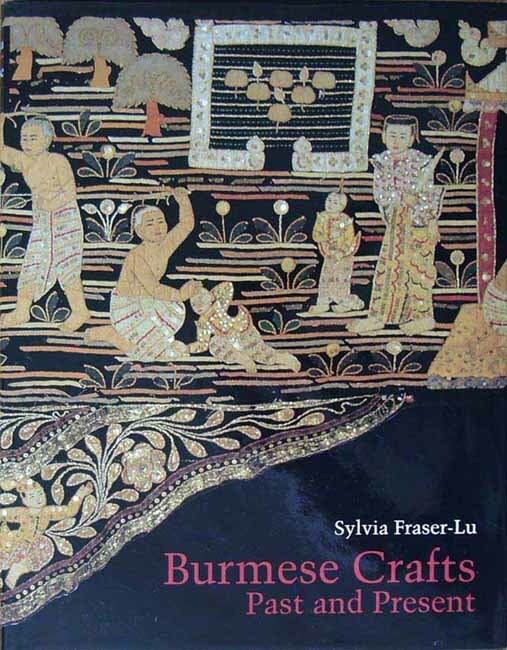 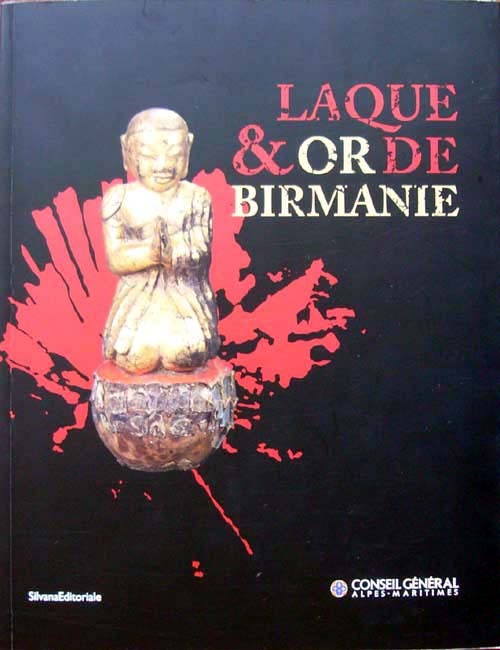 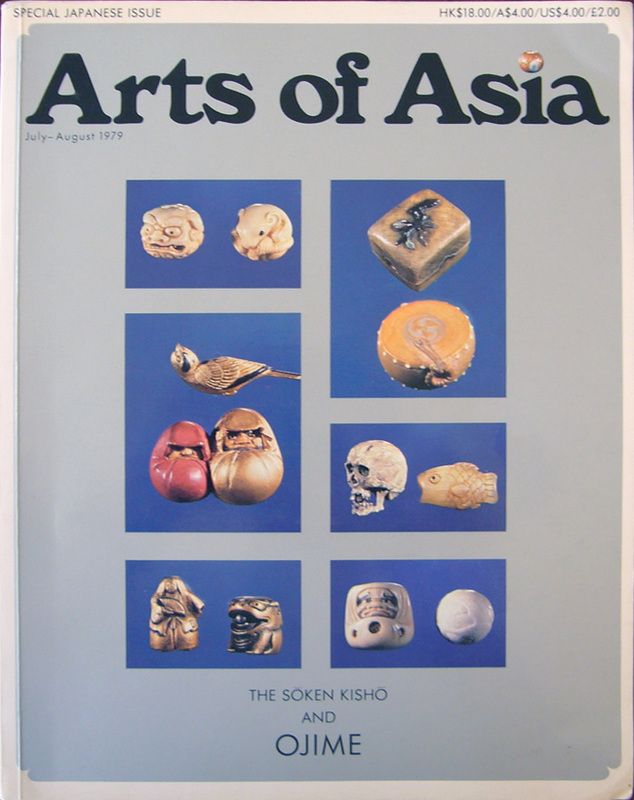 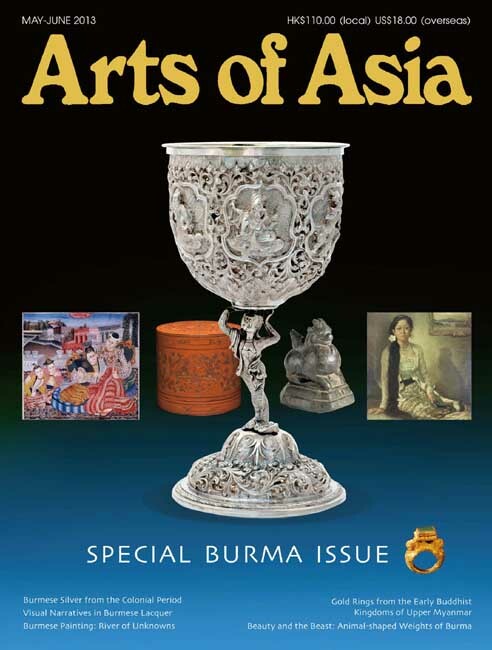 "Eyes on the Past: Samon and Pyu beads in Myanmar"
"KAMMAVACA TEXTS, THEIR COVERS AND BINDING RIBBONS"
"FROG DRUMS AND THEIR IMPORTANCE IN KAREN CULTURE"
PART 1: SCULPTURED IN STONE"
PART 2: BRONZE AND RELATED METALS"
PART 3: WOOD AND LACQUER"
"THE SOKEN KISHO AND OJIME"
"ITO-IN: AN INSPIRATION FOR NETSUKE?"